Innovation Forum is holding a complimentary webinar on human rights risk management approaches with Intel, Nestle and Thai Union this Friday. We’d like to invite you to join in. The webinar is taking place this Friday 19th August. 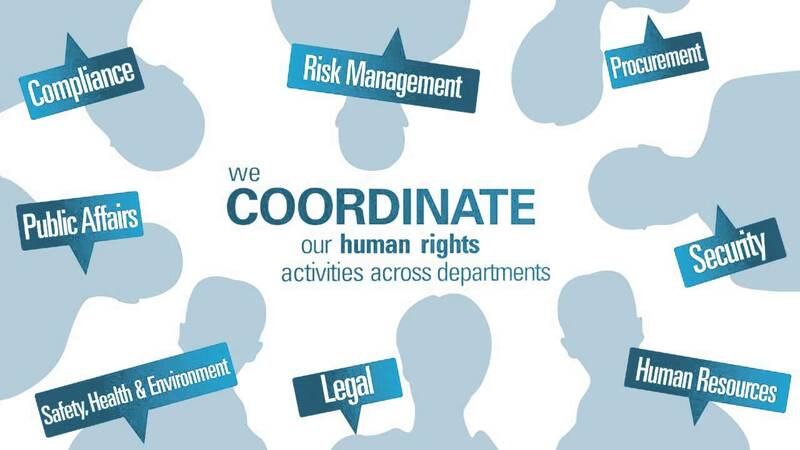 The discussion will explore collaboration and partnership approaches being used by companies to refine their human rights risk management by working with NGOs, governments and their wider industry. Within the webinar you will be able to send in questions and topics that you would like to hear the speakers address. The discussion will be moderated by me, Toby Webb, founder, Innovation Forum. The webinar is an hour long, and will take place this Friday 19th August, 14.00 – 15.00 BST. If you cannot make that time, you will receive the recordings via email to listen to at your leisure. But you need to sign up to get them on the link above.